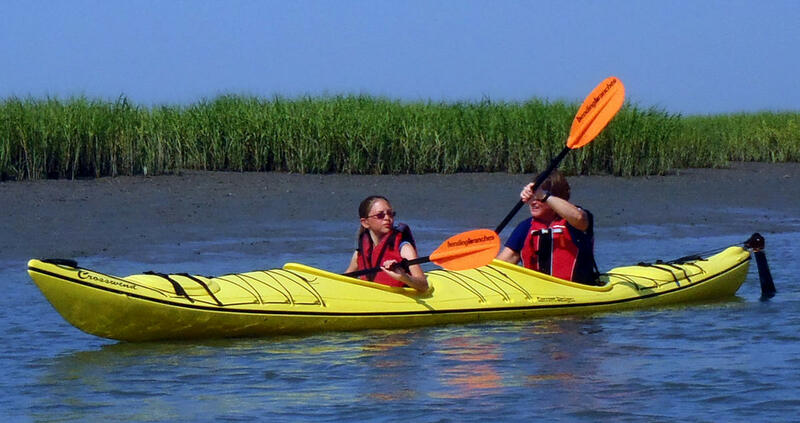 Explore the winding creeks and marshes of the Lowcountry from the seat of a kayak on our marsh kayaking eco-tour. 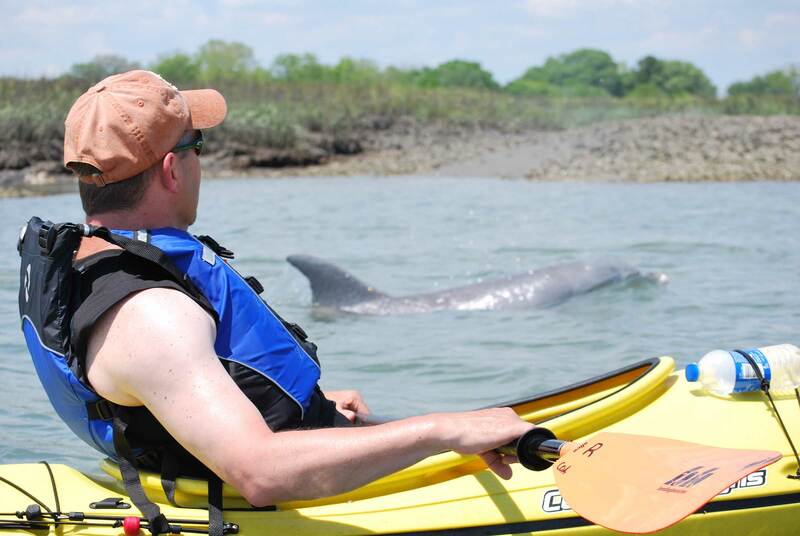 This easy moving trip will take you through the saltwater estuary behind Folly Beach giving you the opportunity to see a variety of wildlife such as dolphins, wading birds, pelicans, and crabs. 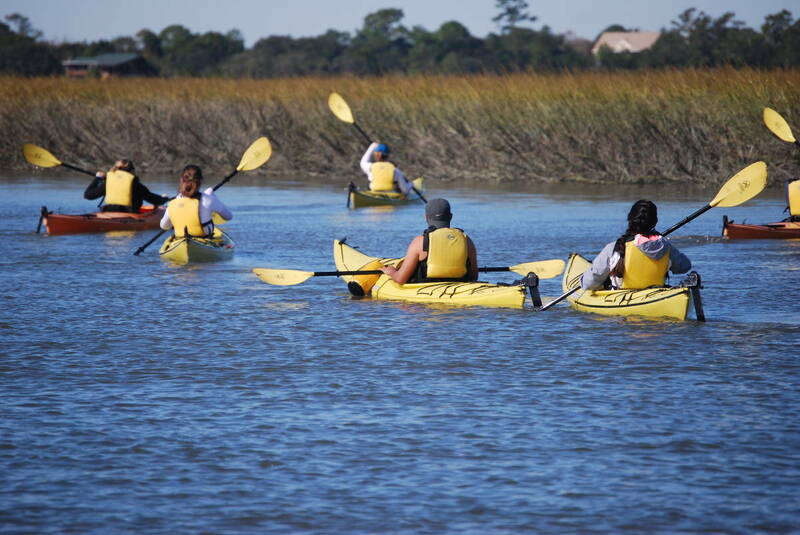 An experienced local guide will lead the group through these beautiful coastal waterways, taking the time to talk about and point out the local ecosystems, indigenous species, fauna, and flora. 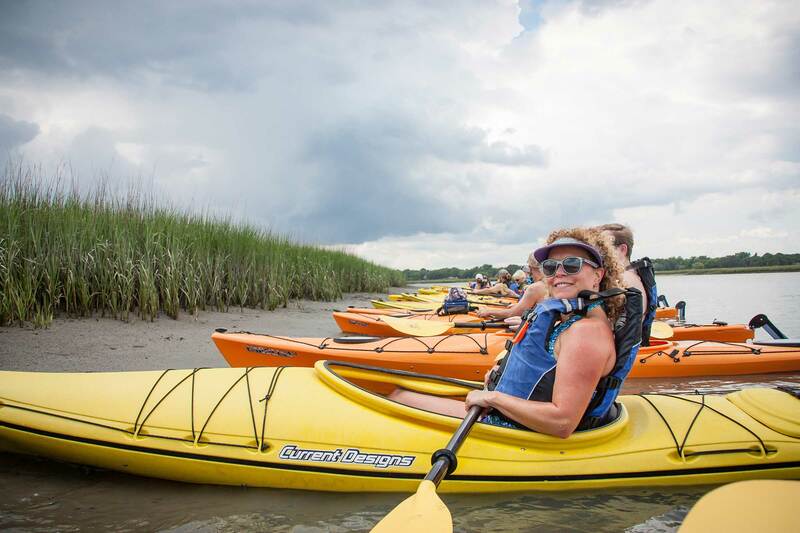 This tour is a perfect and unique way to unwind and relax, bringing family and friends together to experience the wild side of Charleston. 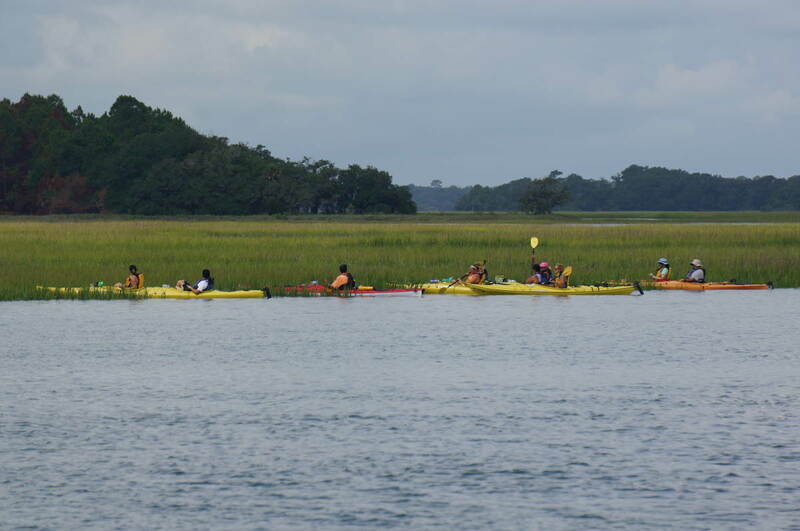 During the summer, book a morning tour for cooler temperatures and calmer water. 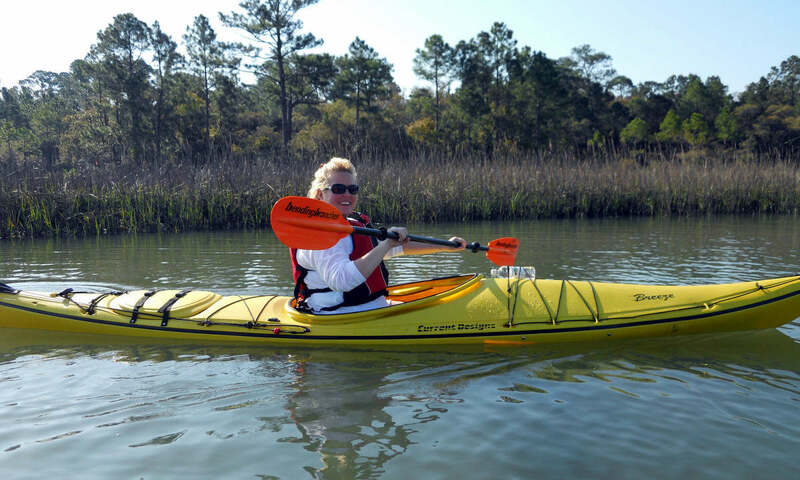 Water, sunscreen, hats, sunglasses, shoes and a camera to document your adventure.